For my Analysis of Organizational Rhetoric paper, I will be researching a discussing the company Starbucks. Starbucks is a leading coffee chain that contains more than 28,000 stores worldwide. I will be analyzing this company because the majority of the United States population has purchased something from a Starbucks, or at least has some general knowledge of the company, and I feel that because of this success I can succeed from learning some of the organizational rhetoric skills. Based on benefitspro.com, Starbucks’ Human Resource department is one of the top ten best within the United States, I find this interesting because I hope to one day work in the Human Resource department, so finding out how they use rhetoric will benefit me in the future. 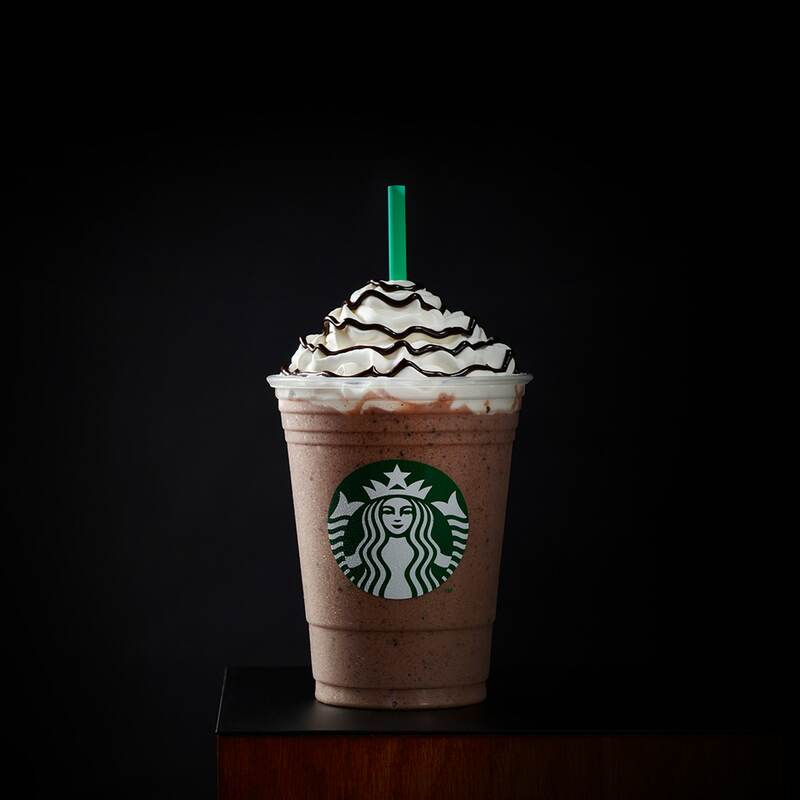 The audience of Starbucks is directly coffee drinking adults; however, they have noncoffee items such as hot chocolate and pastries that all adults and children can also enjoy. Knowing Starbucks’ rhetoric will give us a better understanding in how they create a brand that entices us to spend our money and help us to avoid these messages. Personally, learning from their effective rhetoric will allow me showcase similar qualities in my future career in human resources. The mass number of diverse messages allows their brand to reach a broader audience. Each of these medias must be pleasing and catchy to the eye and informative in their own manners, searching for each of these differences will give me a better insight in how different messages can be relayed. The context for Starbucks is the coffee industry. How does Starbucks continue to be a leading coffee distributor? How do they compete with competitors like Dunkin Donuts and at-home brands like Keurig? Where do they get their coffee beans from and for how much? Answering these questions will allow me to understand how they control the coffee industry in the United States.